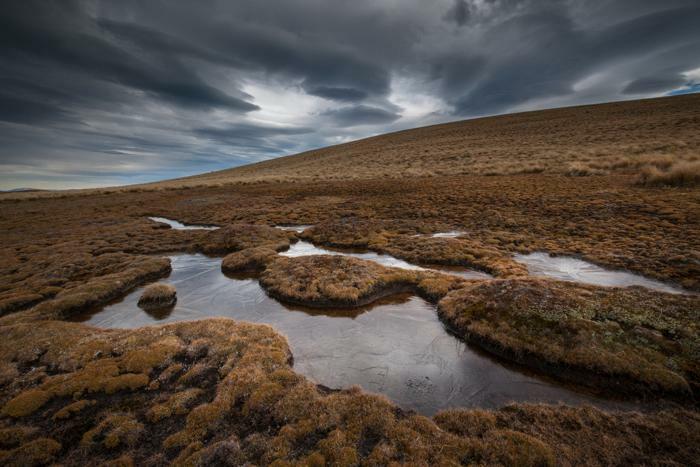 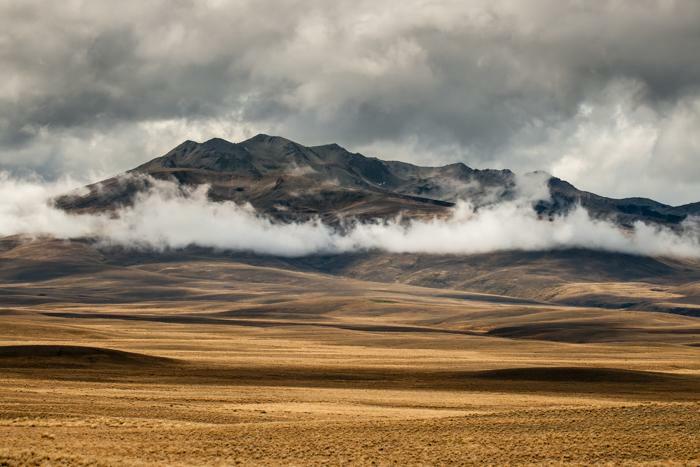 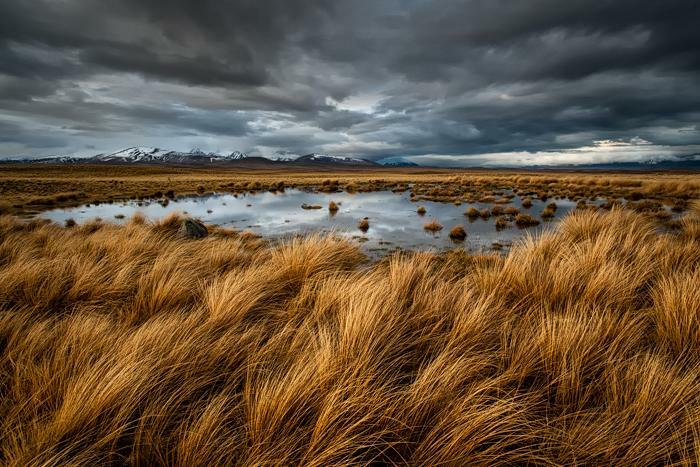 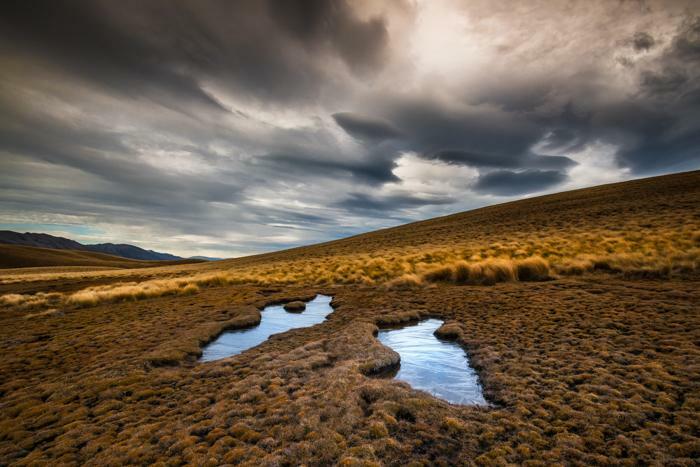 A howling westerly sweeps across the tussock. 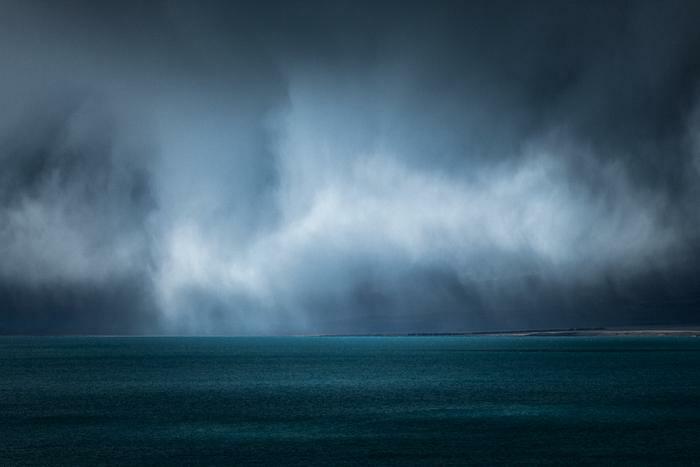 Wild weather sweeps across Lake Tekapo, New Zealand. 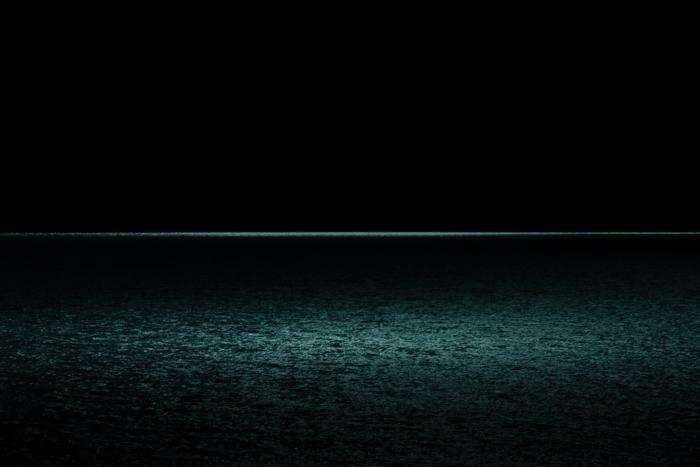 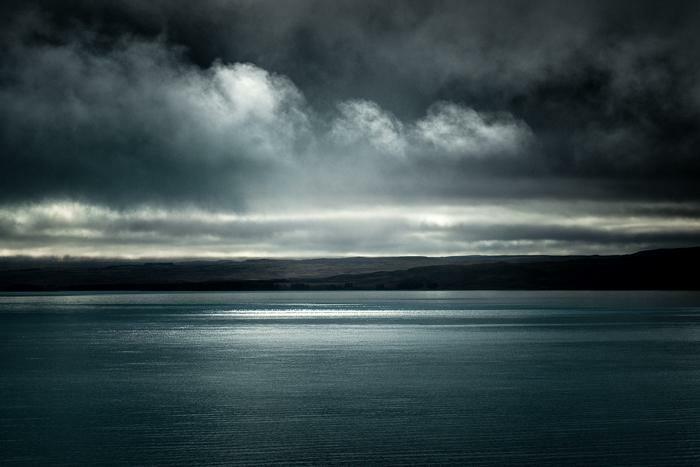 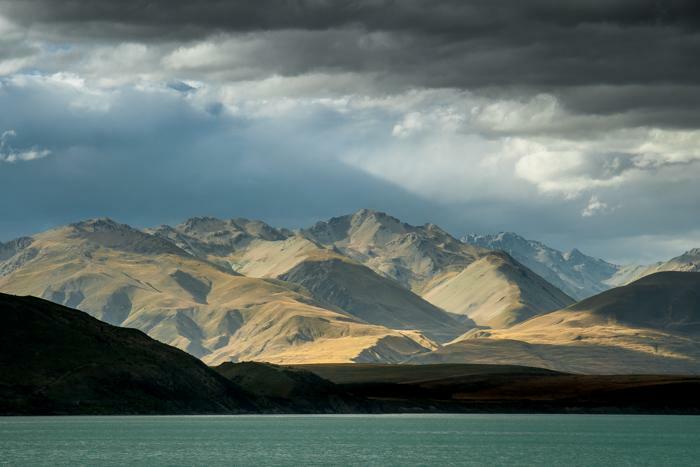 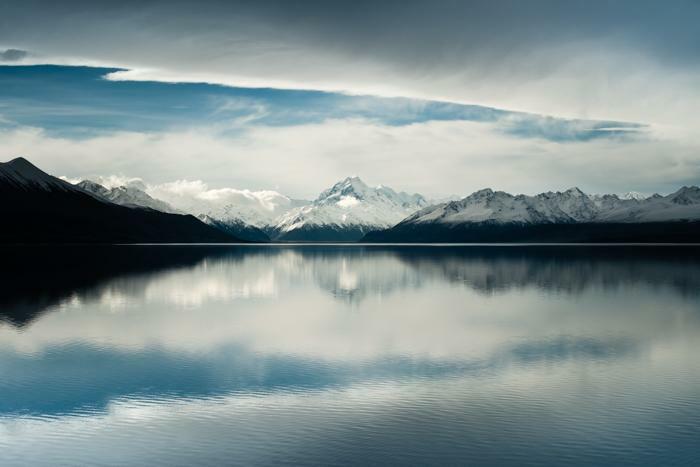 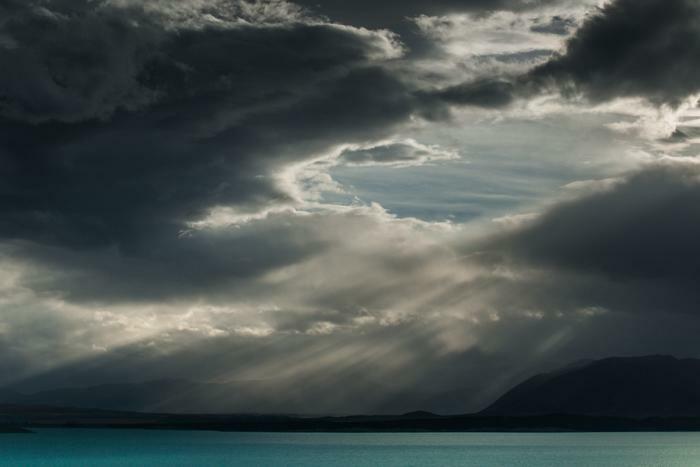 Light creates the mood at Lake Pukaki. 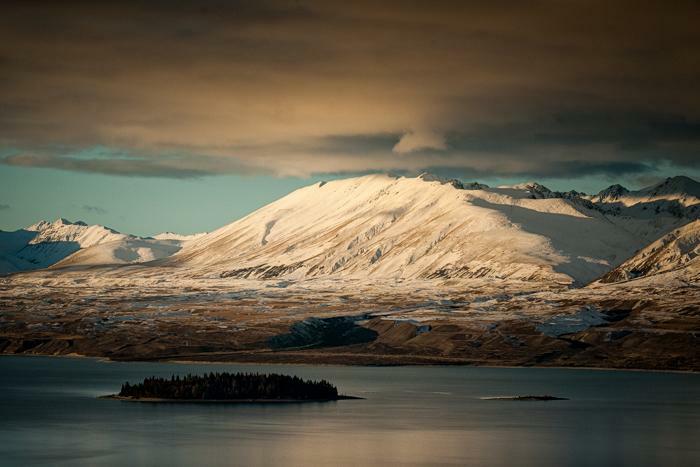 Dusk over Motuariki Island on Lake Tekapo, New Zealand. 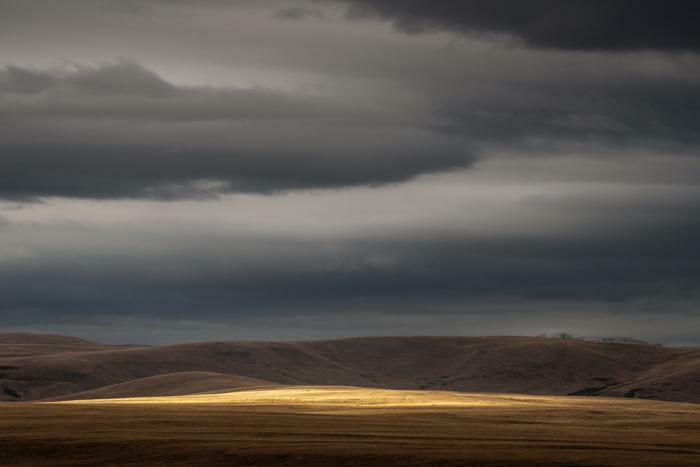 Evening light breaks through gathering storm cloud. 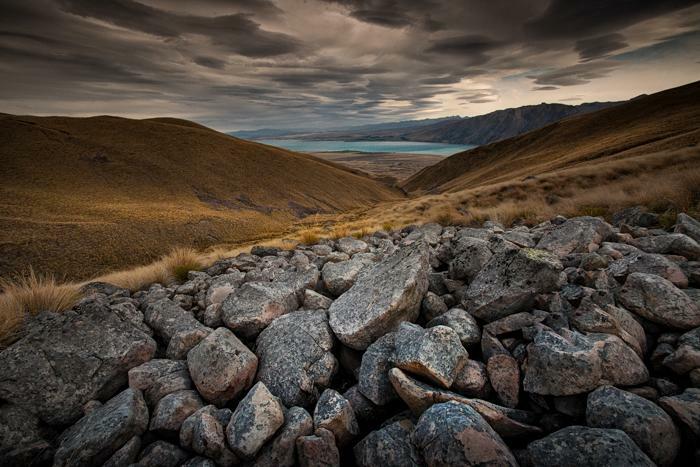 Lake Tekapo in the distant background from Snake Ridge on the Two thumb Range. 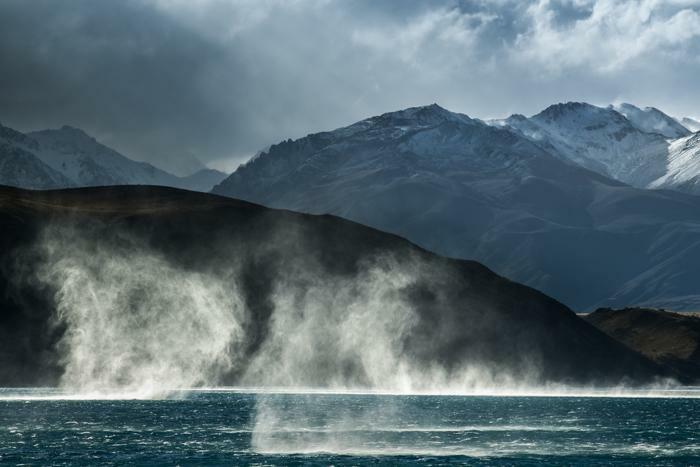 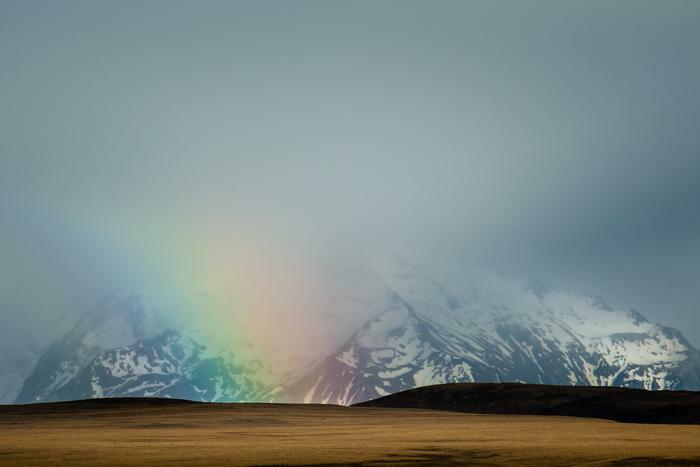 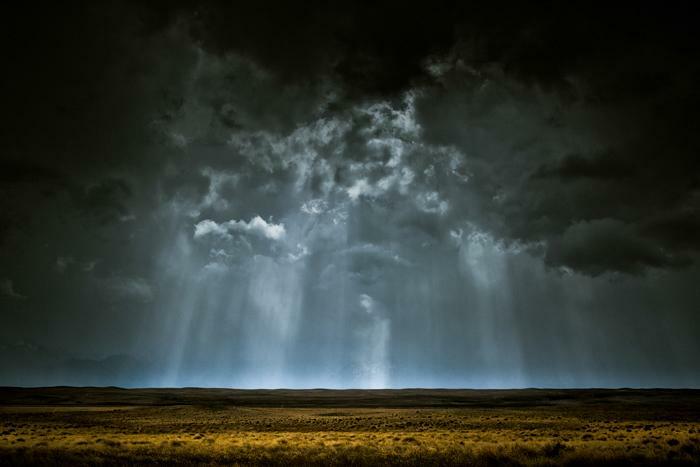 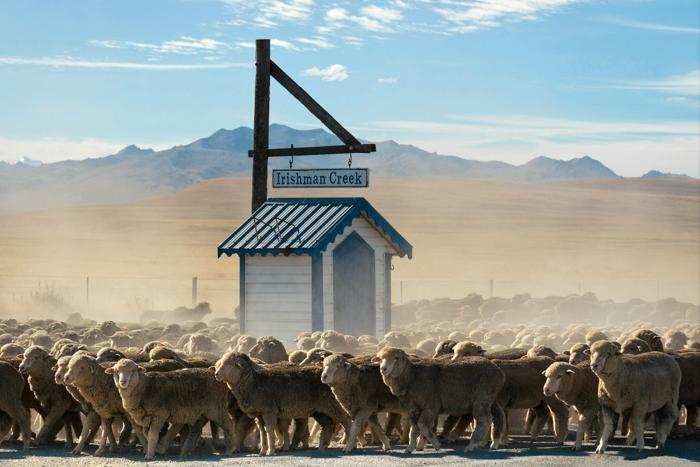 Wild weather in the Mackenzie Country of New Zealand. 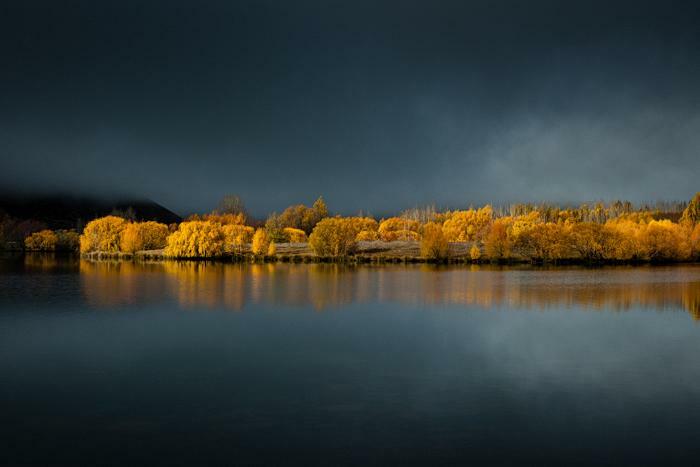 The turn of Autumn at Wairepo Arm near Twizel in New Zealand. 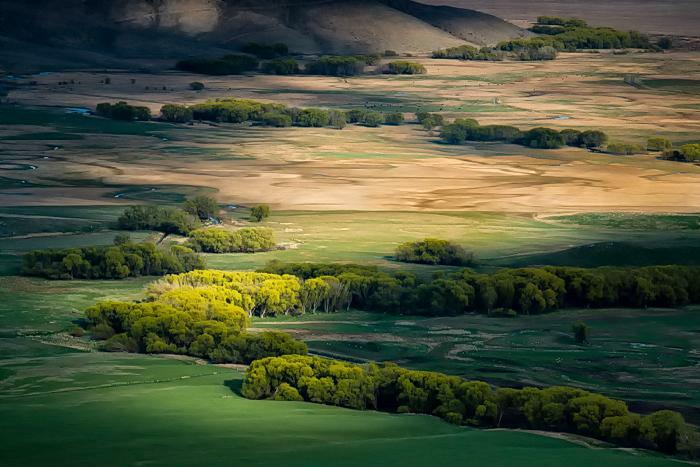 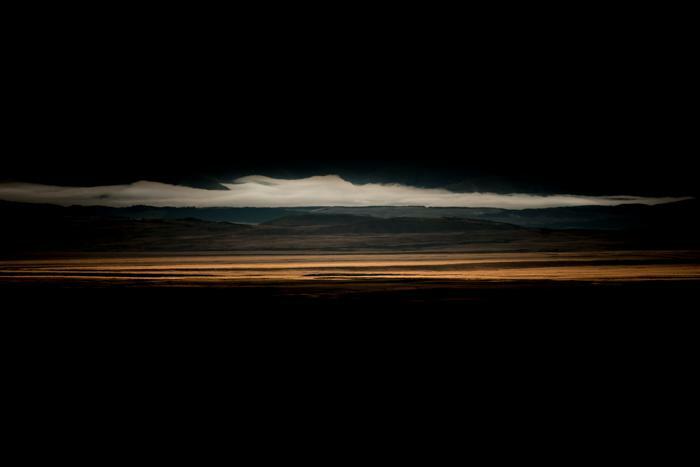 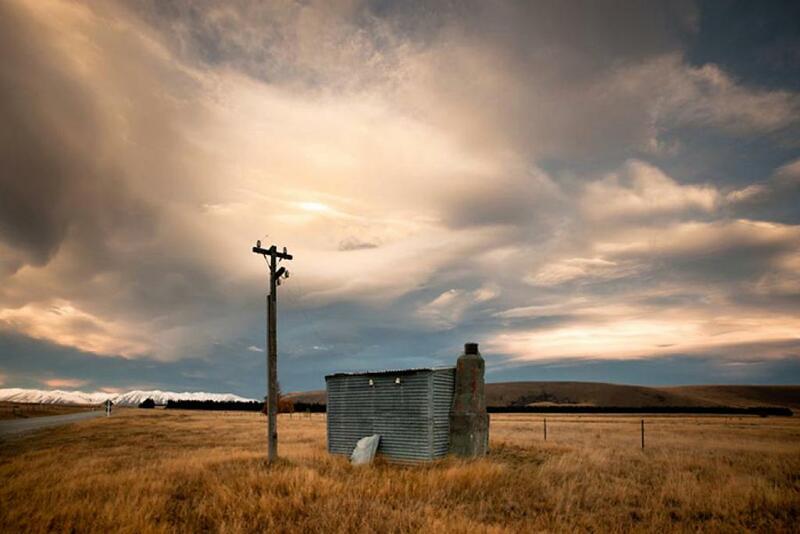 From a high point on the Grampian Range the wind sweeps the light across the Mackenzie Country. 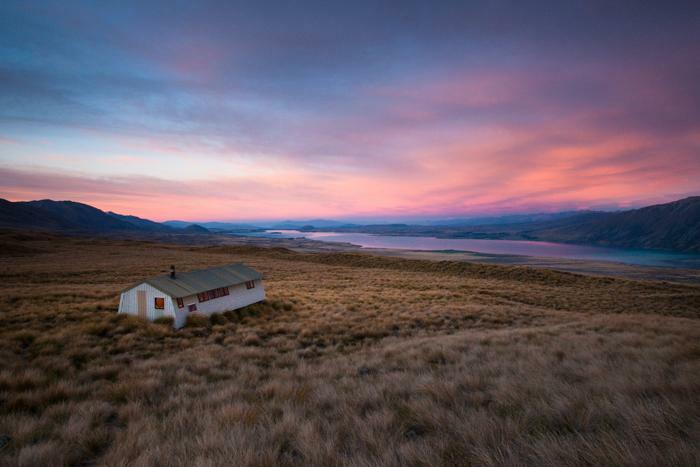 Dawn at Rex Simpson Hut, Lake Tekapo, New Zealand. 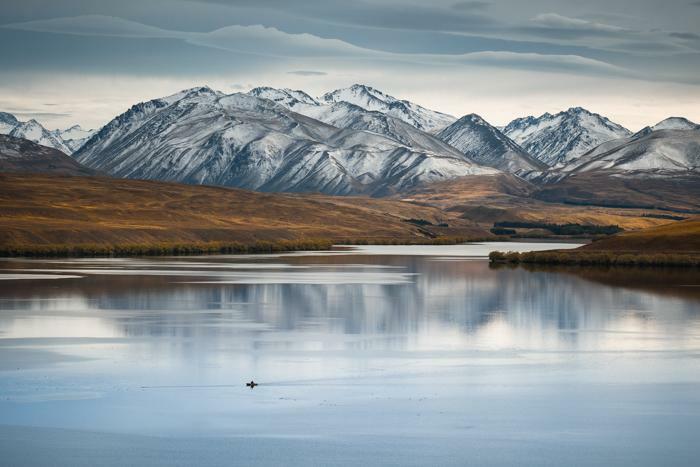 Tarns at Snake Ridge, Lake Tekapo, New Zealand. 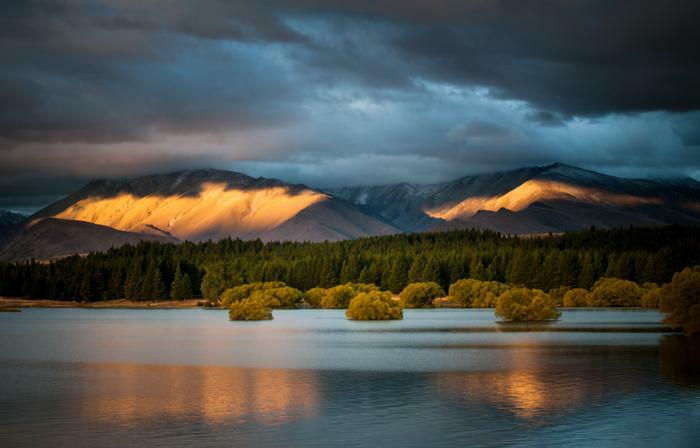 The magic of dusk over Lake Tekapo, New Zealand. 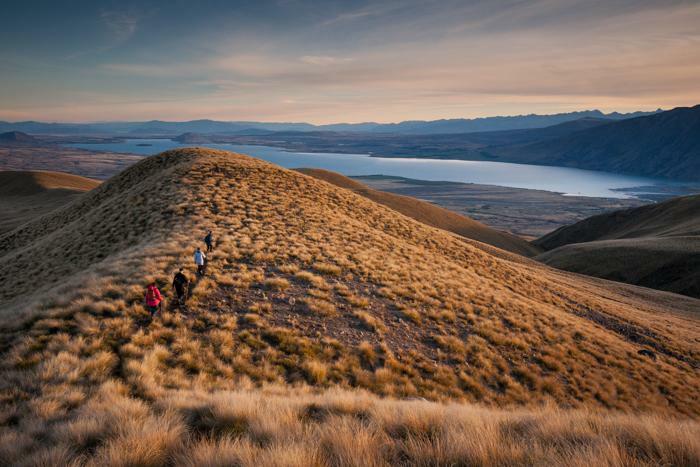 The Godley river flows beneath the Hall Range on its way to Lake Tekapo. 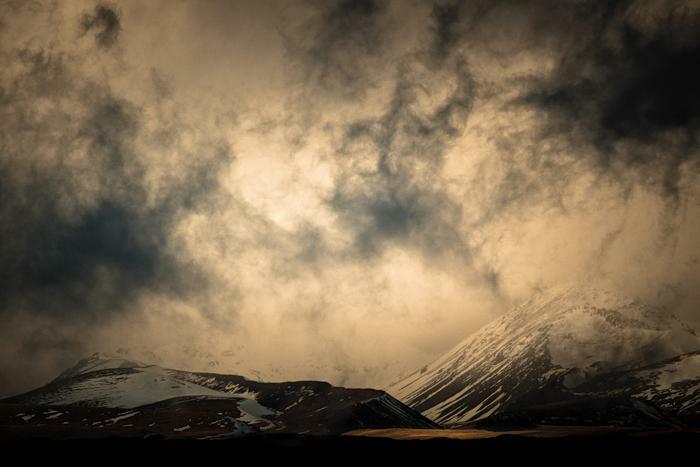 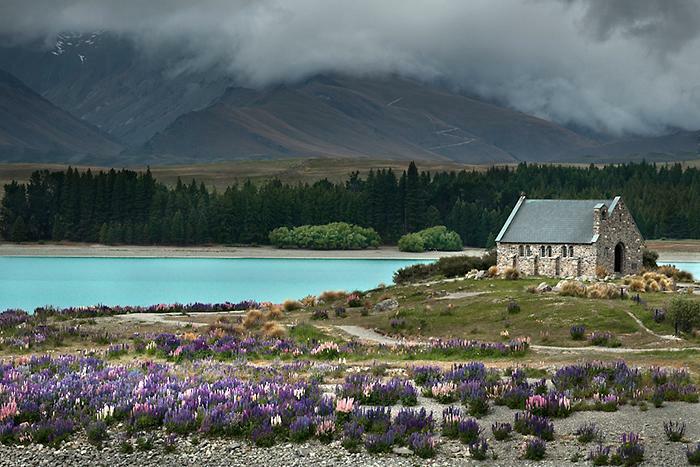 An easterly storm rolls over the Two Thumb Range towards the Church of the Good Shepherd, Lake Tekapo, New Zealand. 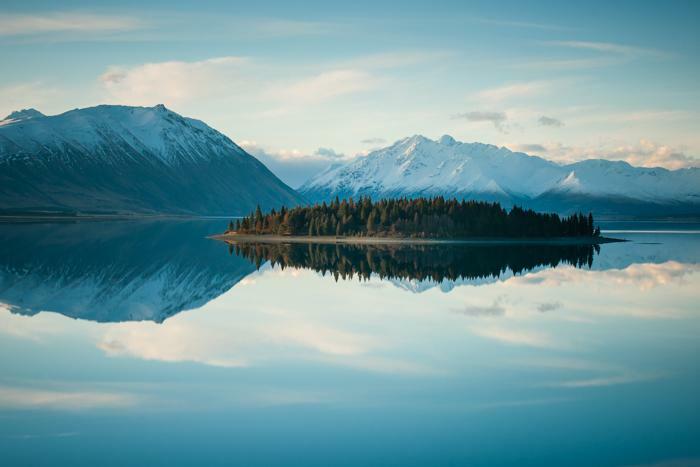 Early morning mist on Lake Pukaki is split by the backlight of the rising Sun. 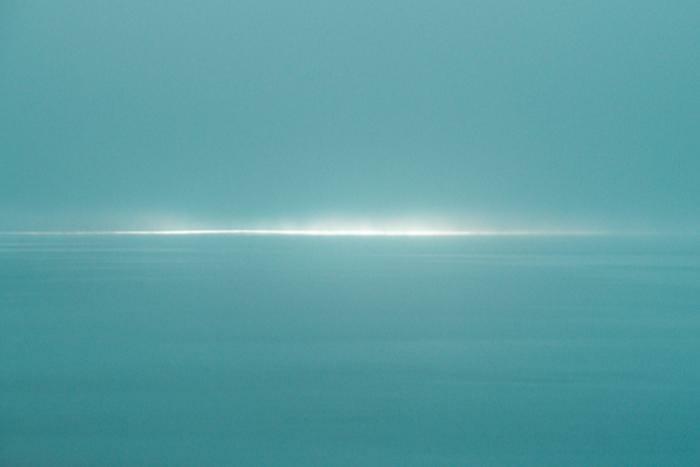 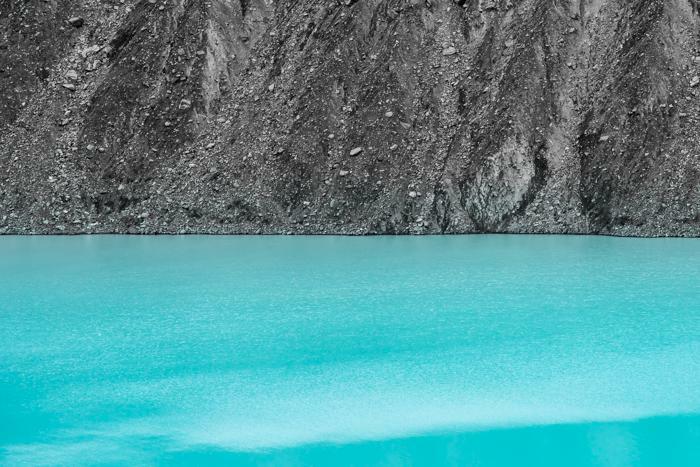 The reflected light off the glacial silt in the lake into the mist creates an aqua monochrome landscape. 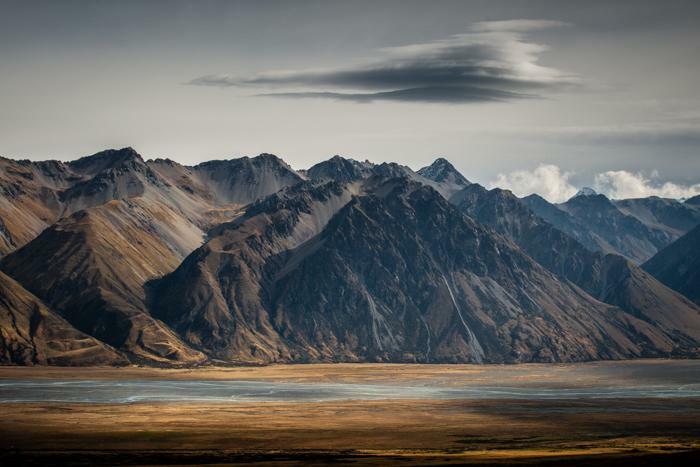 A westerly sky in the Mackenzie Country of New Zealand. 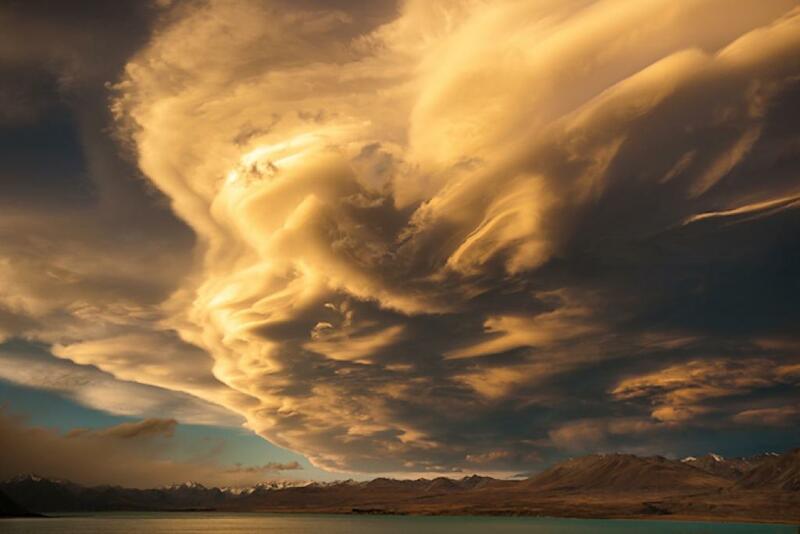 Westerly weather and dusk create a dramatic sky.